What is this store about? 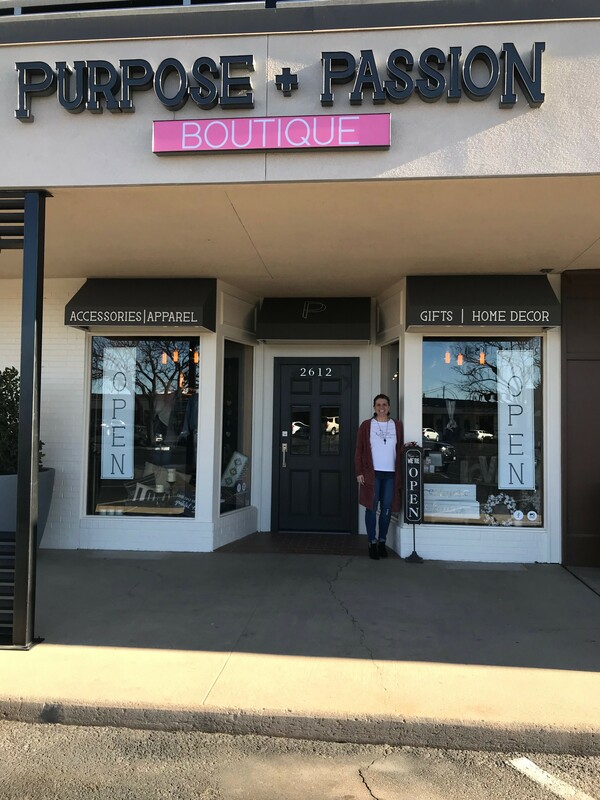 PURPOSE + PASSION BOUTIQUE was merely a vision several years ago for Amarillo native, Kristin DeRight. She dreamed of having a boutique that focused more on causes than just shopping. Today, her reality has come true and she has created a place that provides a PASSION for all the things she loves: fashion, home décor and gift giving. In conjunction with that she wanted her items in the store to have a PURPOSE, whether it be a reason the customer needs the item or even better a PURPOSE behind the item. Several items in her store not only look great and make wonderful gifts, they also give back. From feeding children, to giving to the homeless, to helping women in the third world countries - the products in this store truly have a PURPOSE. She has also created an online shop at http://www.purposeandpassionboutiuqe.com where she can continue to be a voice box to the world about #shopforapurpose and #shoppingwithpassion for the things you will certainly love. Share your excitement with us @purposeandpassionboutique on Facebook & Instagram. Sign up for our newsletter to receive the latest in trends, styles and sales going on all year long. 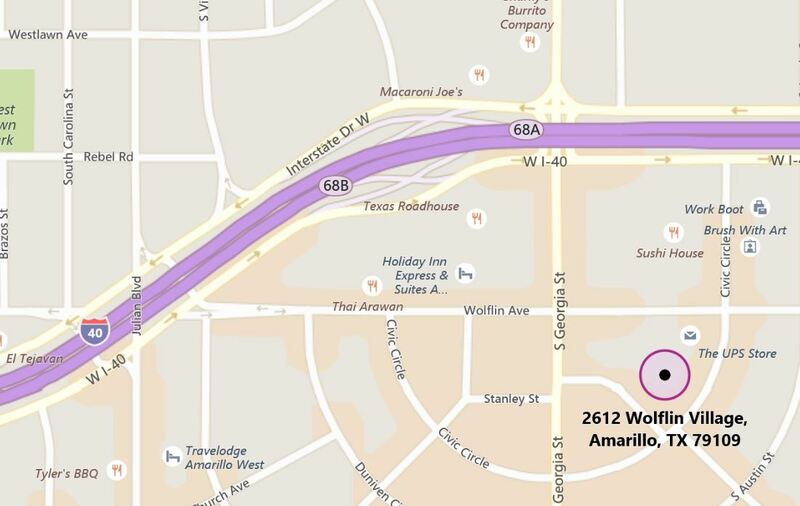 We are centrally located in the heart of Amarillo, Texas. You can find us right off of I-40 and Georgia Street.